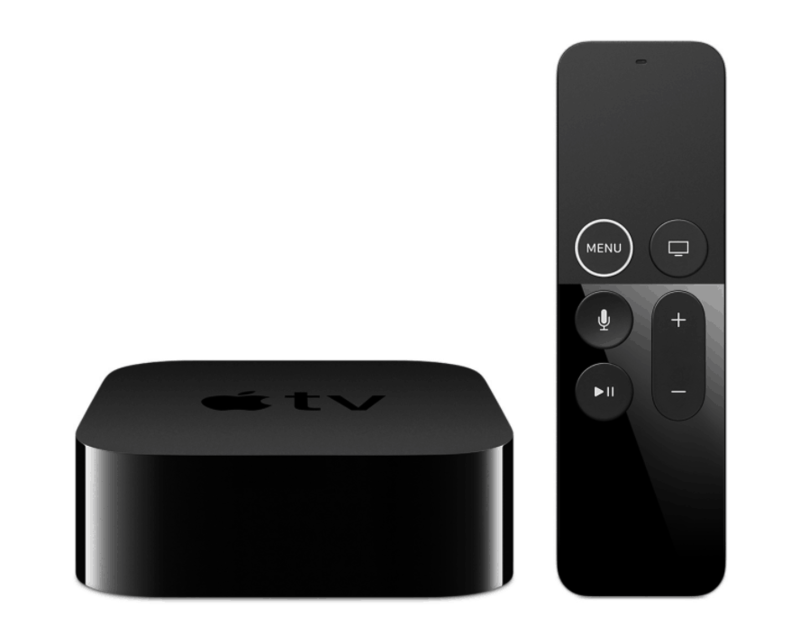 Enhance your TV experience with this amazing device released by Apple. 4K is the new video resolution everyone wants: picture quality more true to life, stunning details, and faster performance. What else? With Apple TV 4K, you can play games, use your favorite apps, or just watch TV – you can watch and listen to content from apps like ESPN, Netflix, Hulu, and iTunes. Plus, the Siri Remote is really convenient. 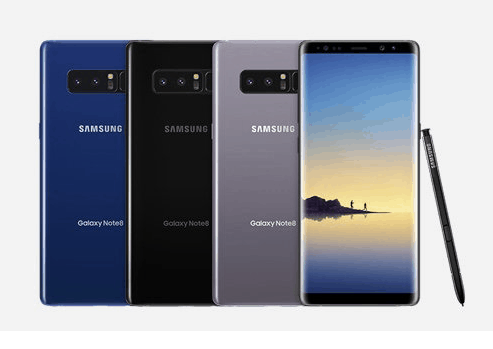 Unveiled on August 23, the Samsung Galaxy Note 8 became available in stores in September. The smartphone comes in Midnight Black, Maple Gold, Orchid Grey and Deep Sea Blue. Note 8’s spacious 6.3-inch display will allow you to watch stunning videos, edit photos, play games, and use two applications at the same time. Hey Google, how do you say “I’m hungry” in French? 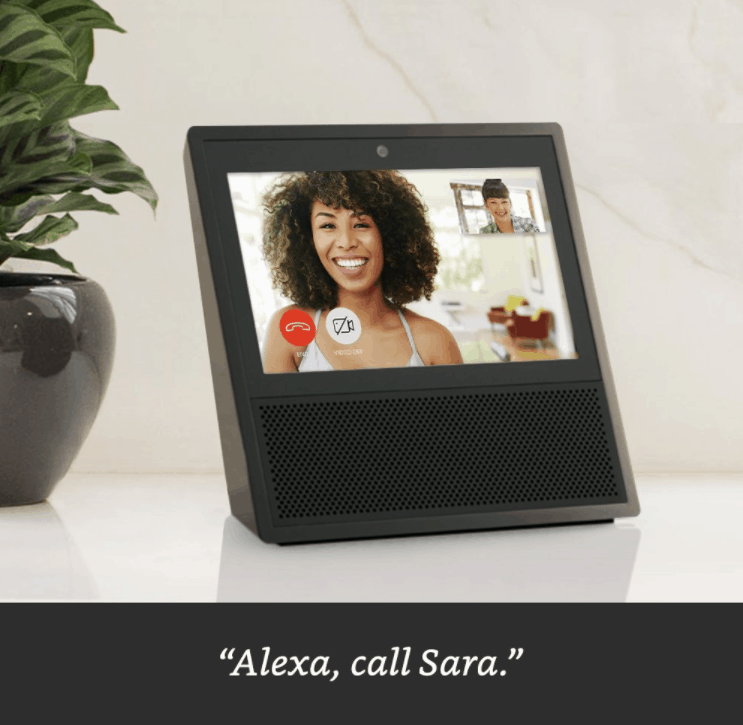 Yes, now you can ask anything to your home assistant. Use your voice to get answers, play music, control your smart home devices, and a wide range of other things. 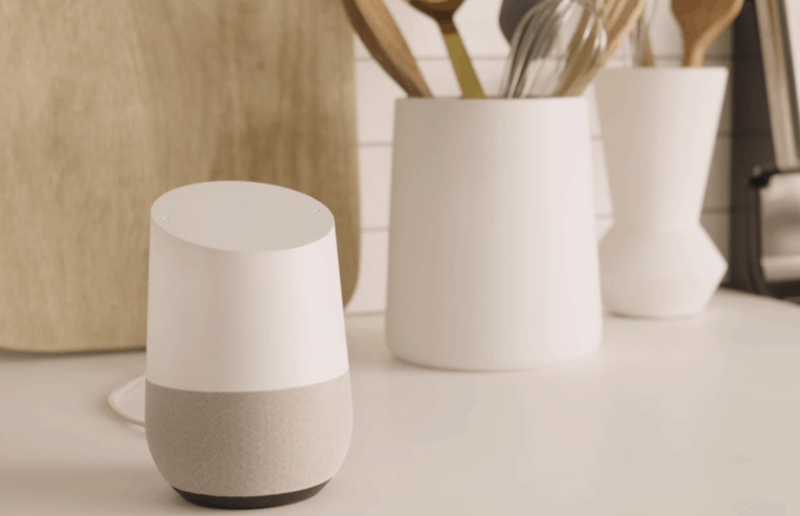 Through December 31, 2017 – while supplies last – the Google Home is sold at $79. But its original price is $129 so hurry up if you want to get it! 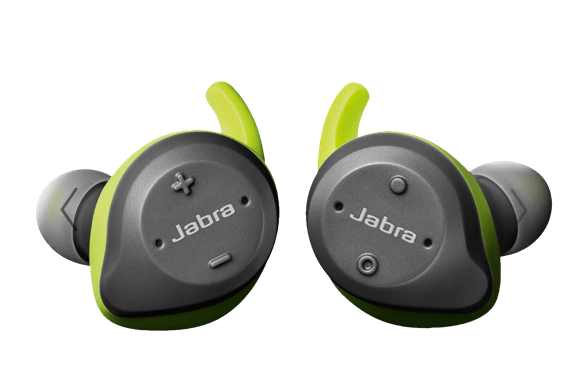 These Jabra wireless earbuds feature superior sound quality for both music and calls using Bluetooth. How do these Elite Sport headphones work? They simply filter out background noise thanks to their two microphones placed in each bud. When you make a call, the person you are speaking with can hear your voice very clearly even in crowded places. 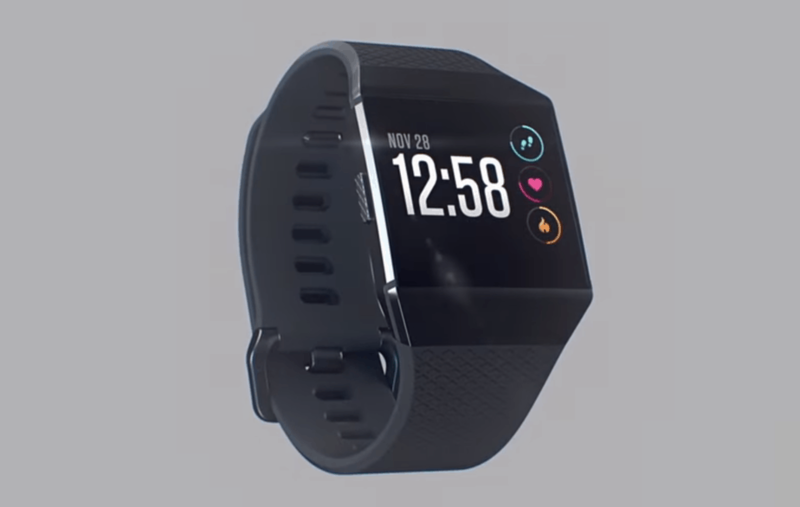 Fitbit has a lot of smartwatches and the Ionic is one of the best: personalized guidance and insights, heart rate, sleep stages, water resistant, multi-day battery, apps, music… everything you need is in it! 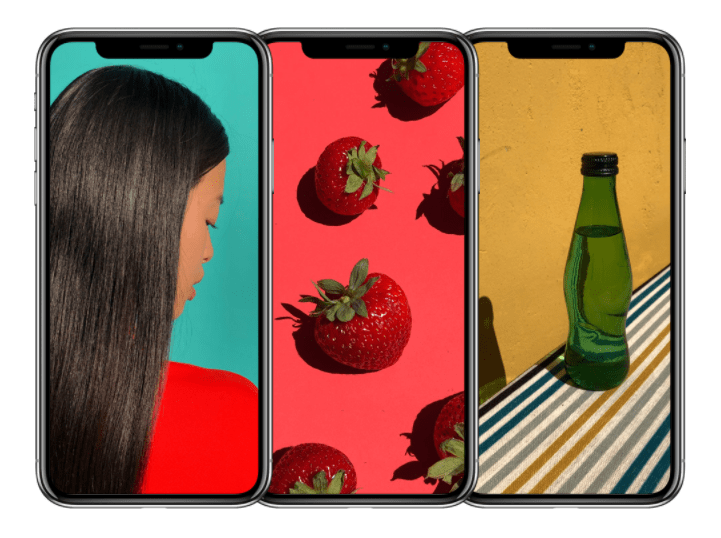 Face ID, 5.8-inch Super Retina, OLED screen, A11 Bionic, TrueDepth 12 MP camera, deeper pixels, Animoji, wireless charging, surgical-grade stainless steel… Do we really need to introduce the iPhone X? Just follow the future! DJI will put a big smile on your face if you are a drone lover! 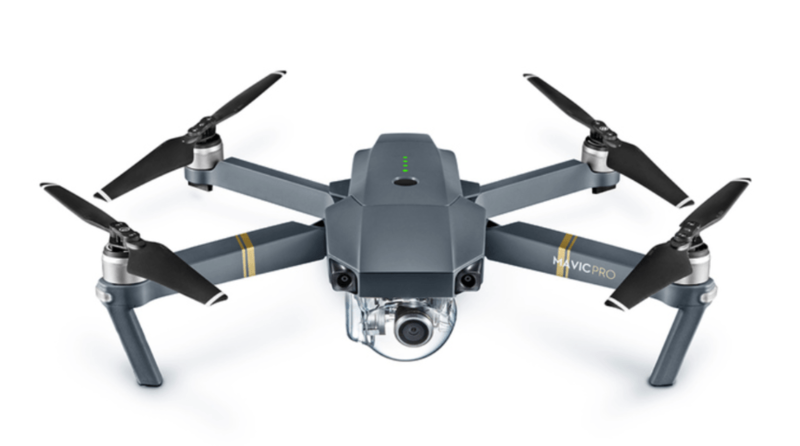 Its Mavic Pro baby has a flight time of 27 minutes, a control range of 7 km (4.3 miles), a 3-axis gimbal, and can go as fast as 65 km/h (40 mph). Its 4K video resolution, as well as its 12 MP camera resolution, make this powerful drone worth the price! The reason why the Nintendo Switch is so successful is that it allows gamers to play whatever games they want to play, wherever they are. The gaming system is a home console you can indeed take anywhere you go. 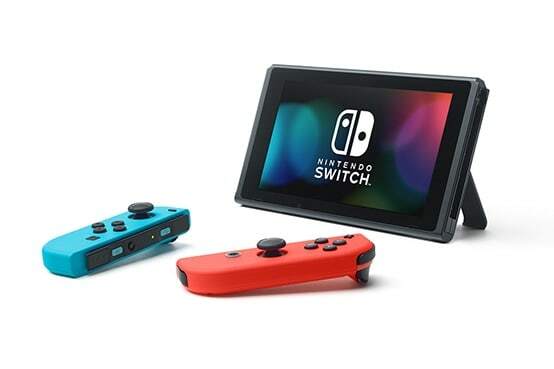 You can play at home by docking your Nintendo Switch to enjoy HD gaming on your TV or undock the console to play with it in handled mode. 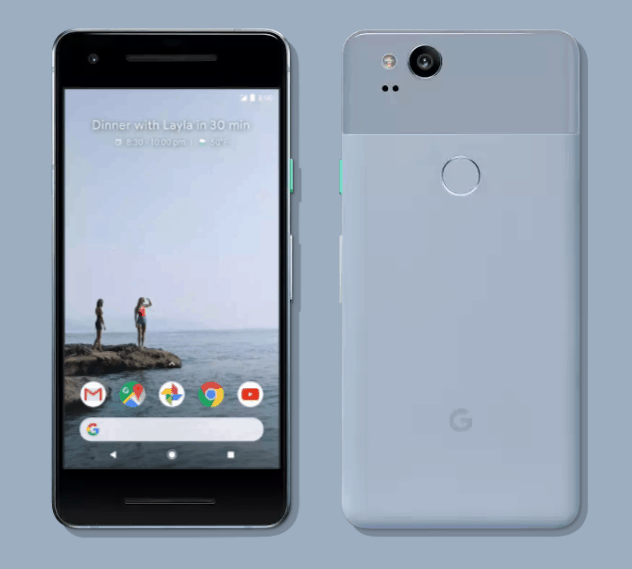 Google released its Pixel 2 alongside its Pixel XL 2 in October. Both smartphones are powered by Android Oreo with improved notifications and a better battery management among many other features. The Pixel 2 comes in Quite Black, Very Silver, Really Blue, Abundantly Red, and Red / Black. And of course, there is the “take a selfie” feature we just love! If you want to get the phone with a carrier, Verizon has the exclusivity. 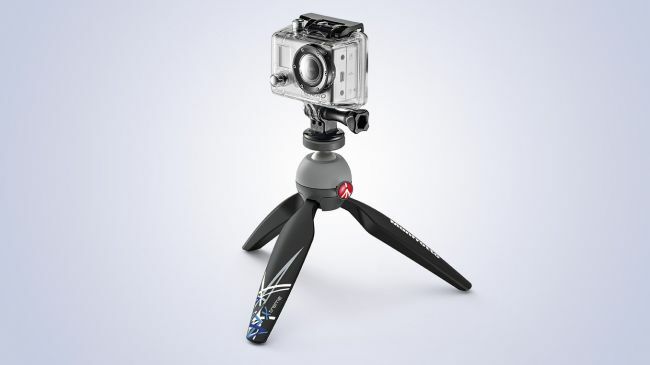 This lightweight, intuitive, and easy to carry mini tripod made by Manfrotto is exactly what you need if you have a GoPro. With its dedicated new graphics, its adaptor with 6.35mm thread attachment included, and its comfortable handgrip, you will go home with amazing videos to show! In August, Samsung introduced SSD T5, its latest portable solid state drive built with 64-layer V-NAND technology, to transfer at the fastest speed on the market. 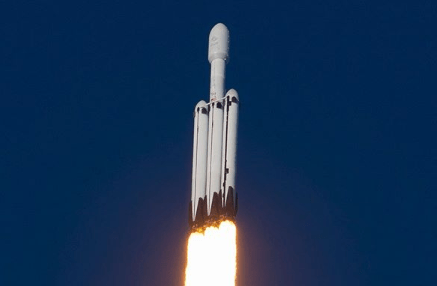 V-NAND, or Vertical NAND, not only improves speed, but it also handles more data and prevents corruption caused by cell-to-cell interference. 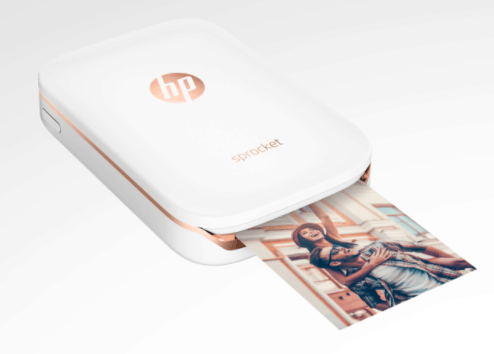 You can now easily print your best pictures – or even your worst – in the blink of an eye with HP’s new printer. 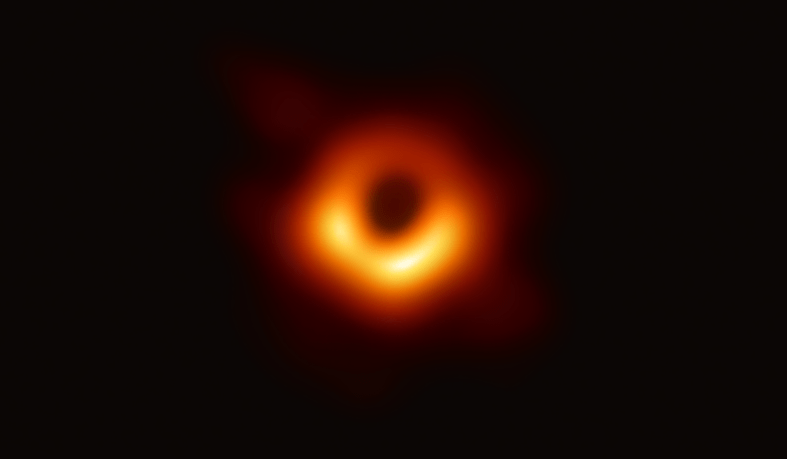 The device is about the size of a cellphone and can be connected via Bluetooth to your smartphone or your tablet. 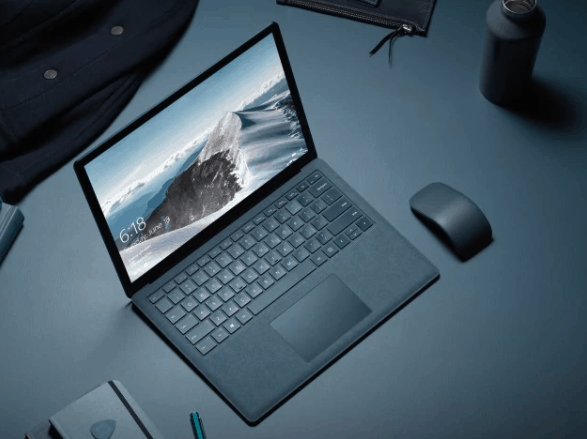 The Microsoft Surface Laptop is equipped with Windows 10 S for superior performance and high-level security. 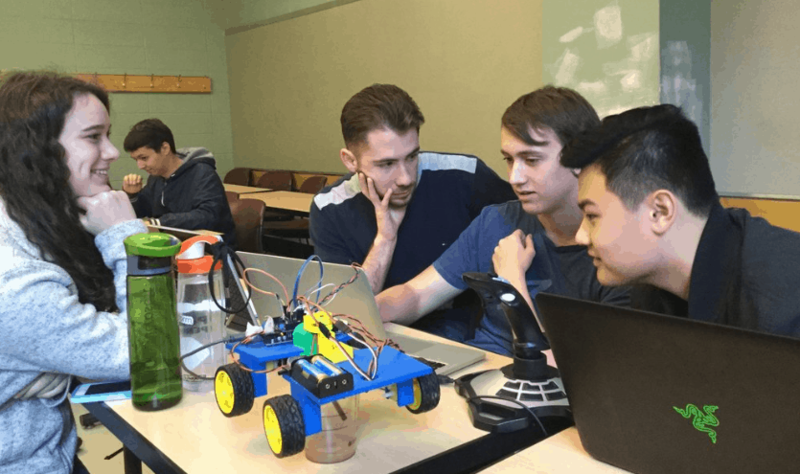 Microsoft designed this computer for students with a battery life that can last up to 14.5 hours – enough to leave the charger home and still use it in class all day long. Are you tired of always looking for your keys, wallet, or whatever you keep losing no matter how hard you try to remember where you put it? 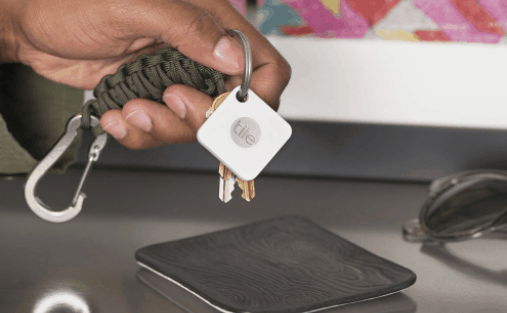 Tile Mate is made for you! Attach this small Bluetooth tracker to your favorite belongings and you will never lose anything again. Simply open the Tile app on your smartphone, and the tracker will ring if it is located nearby. You can check the map for its last location and even ask the Tile community for help.